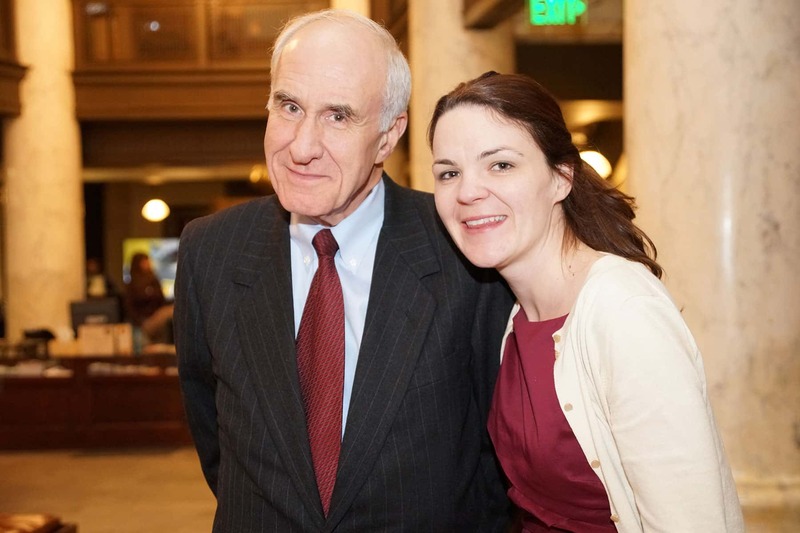 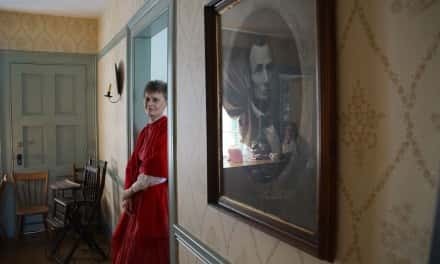 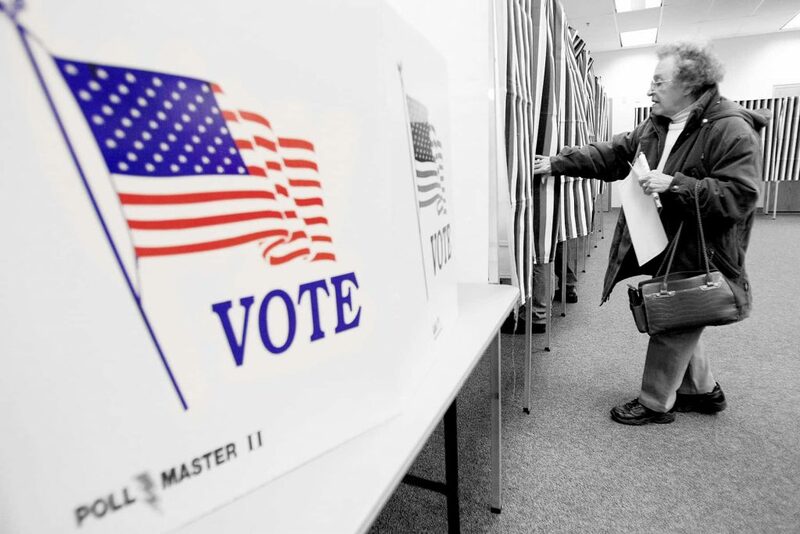 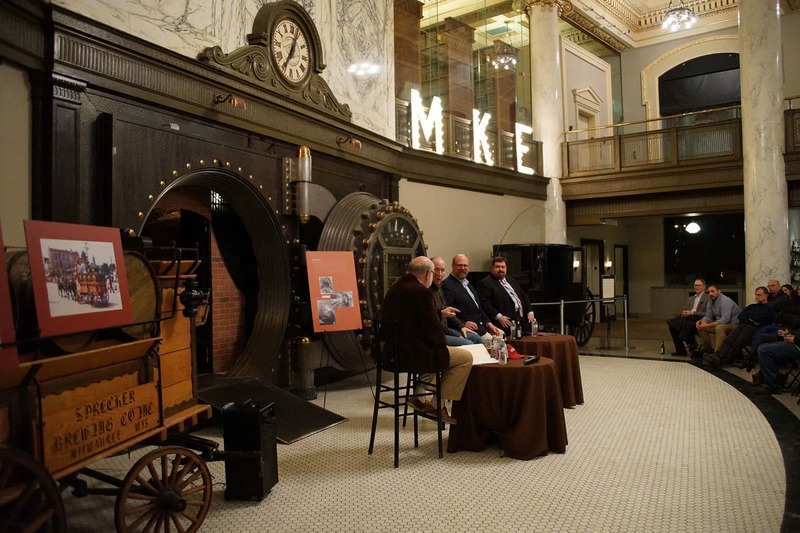 Highlights from the panel discussion at the Milwaukee County Historical Society. 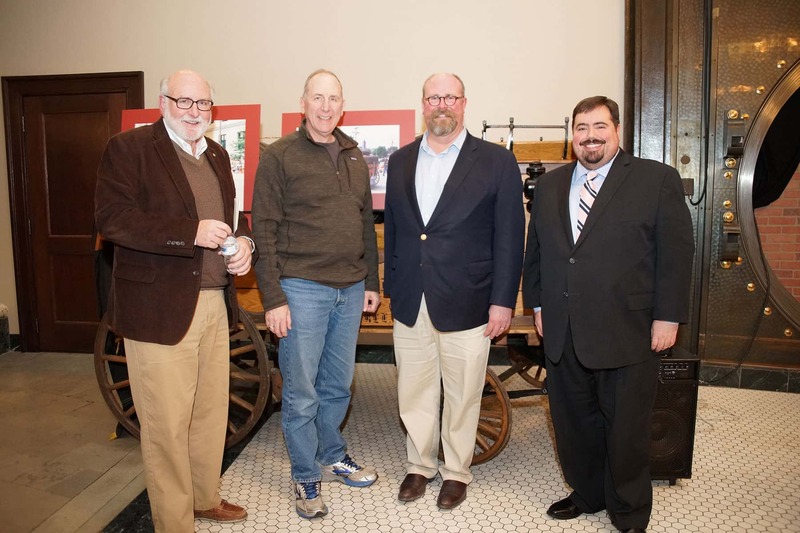 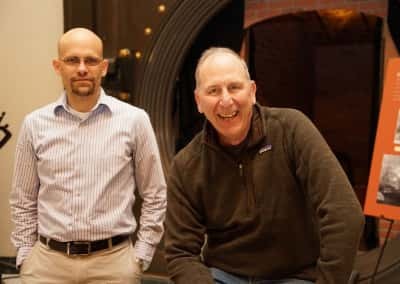 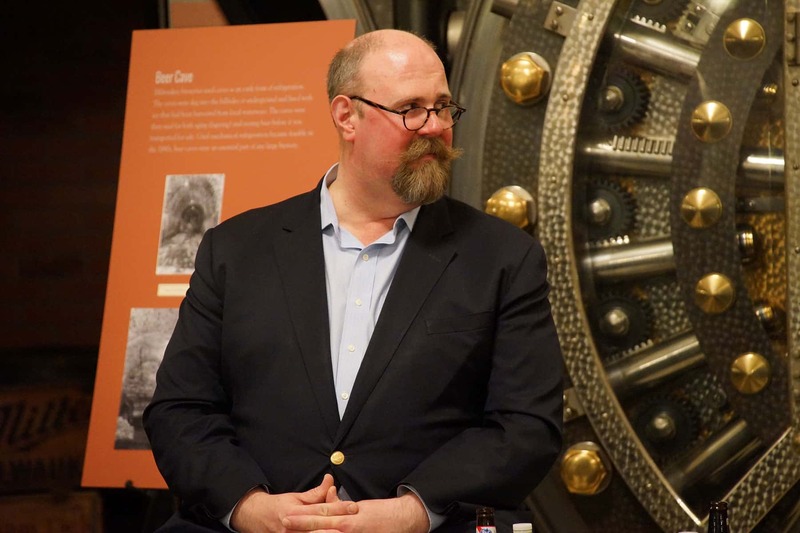 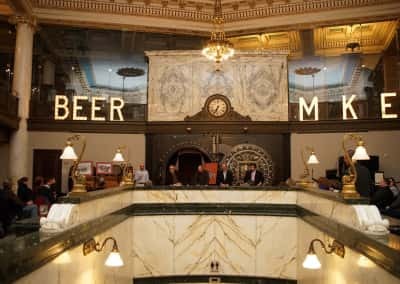 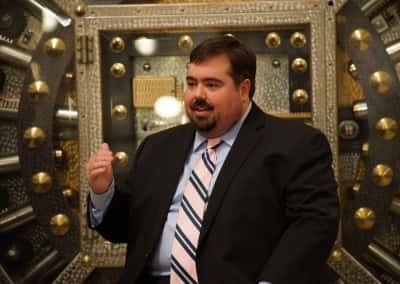 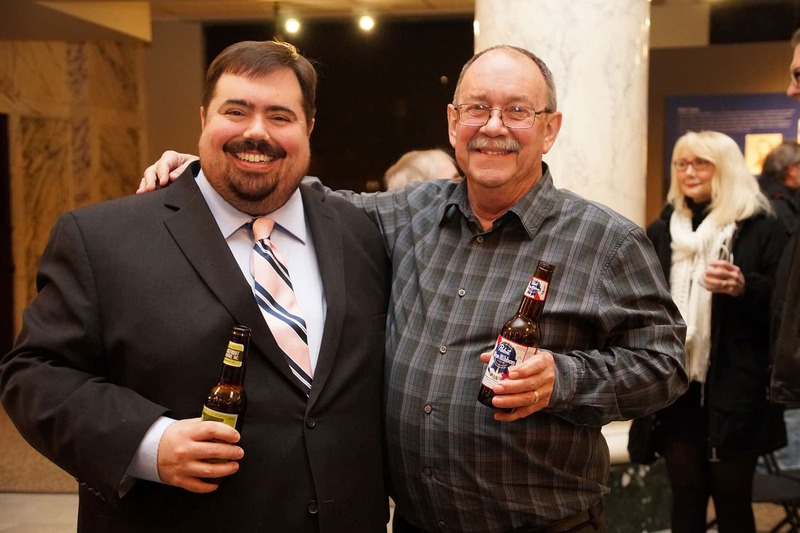 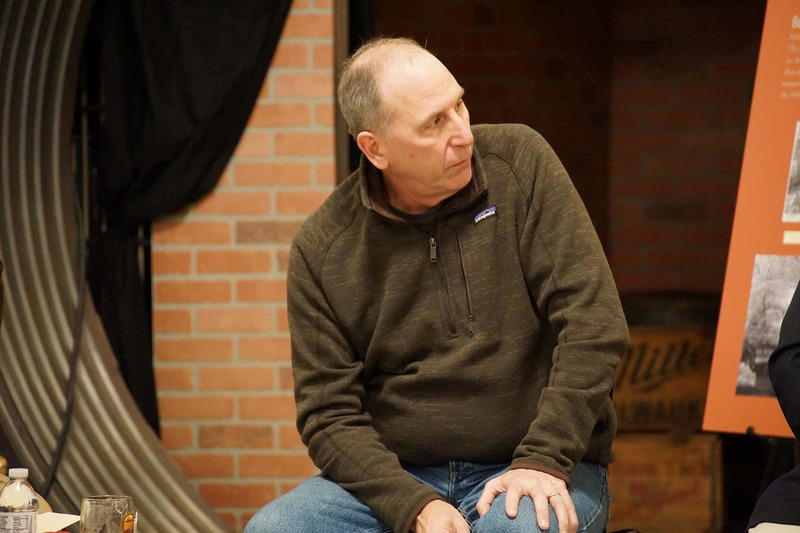 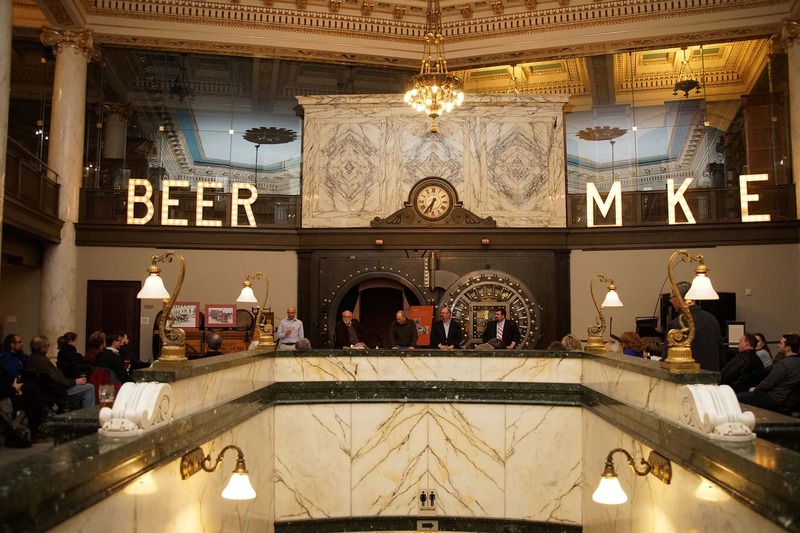 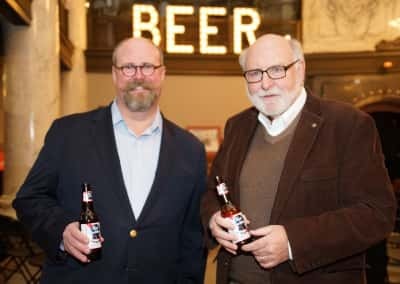 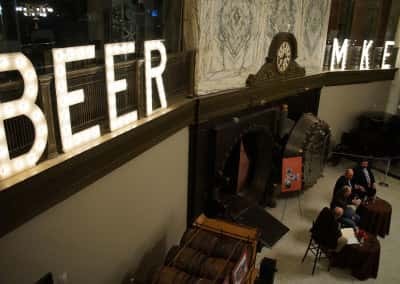 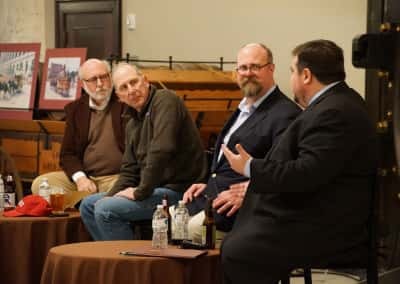 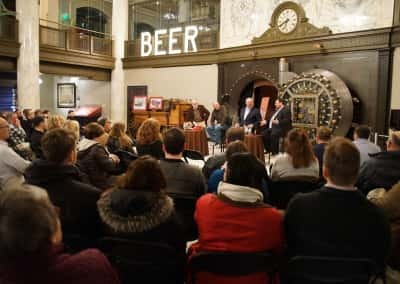 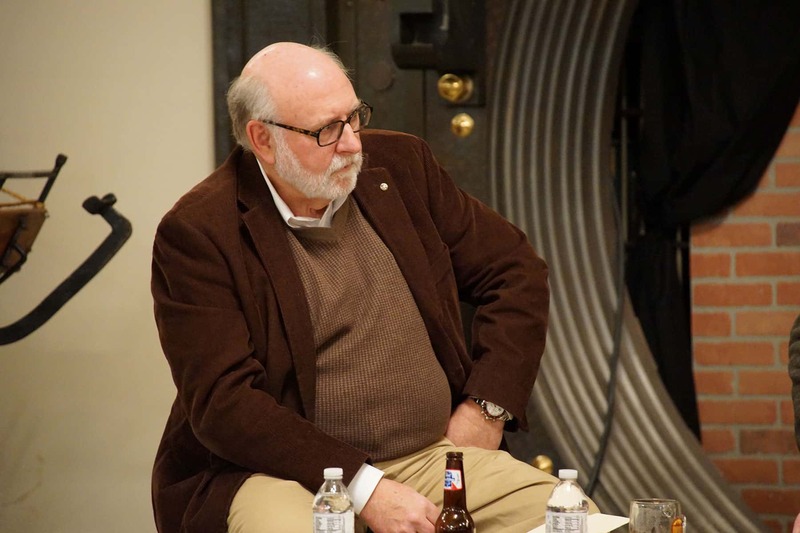 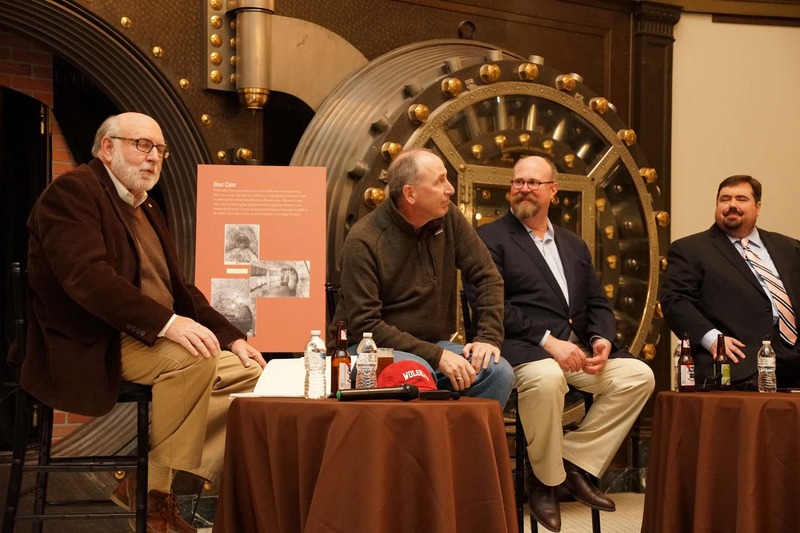 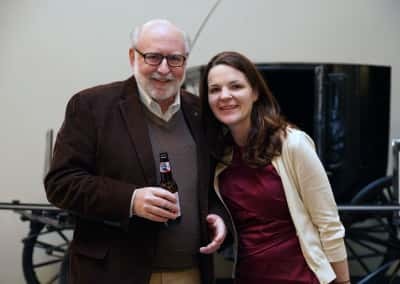 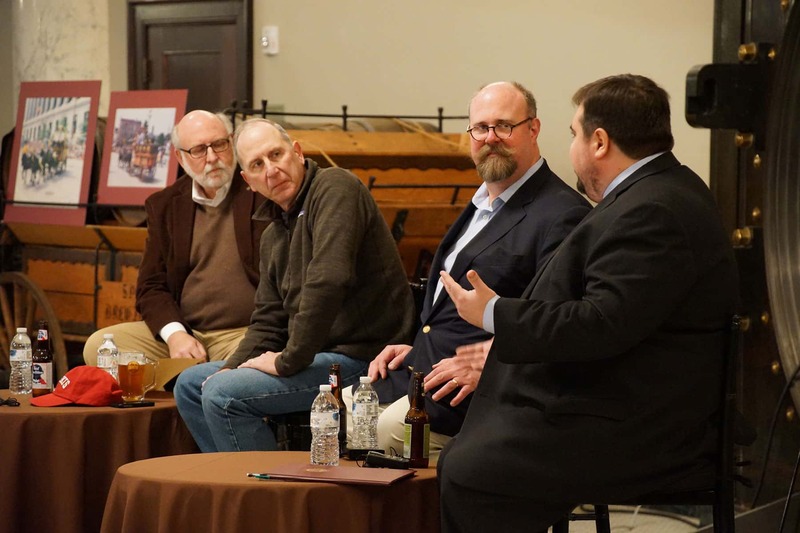 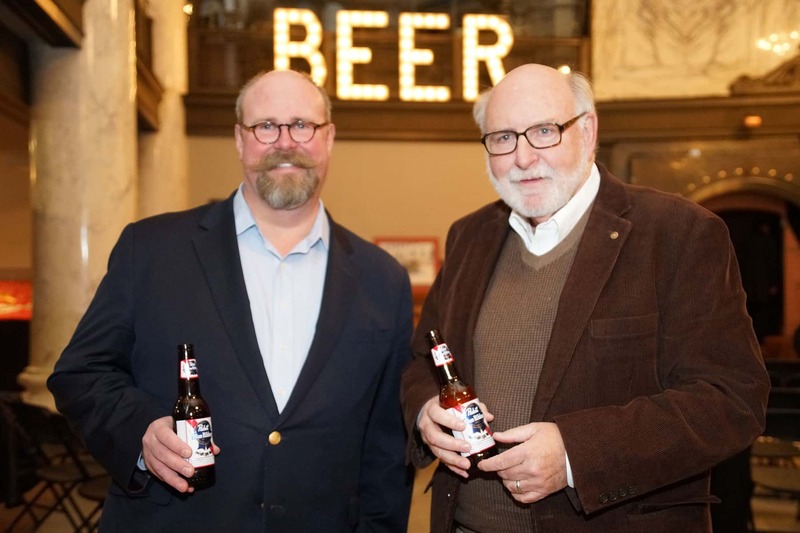 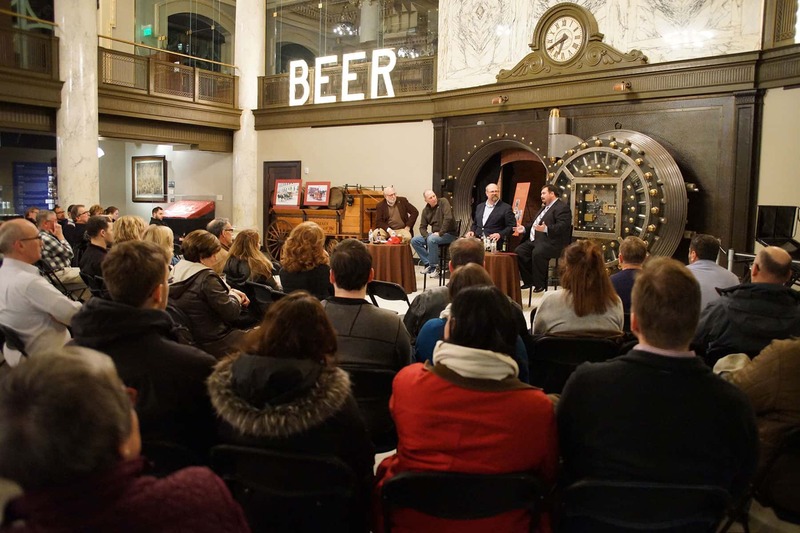 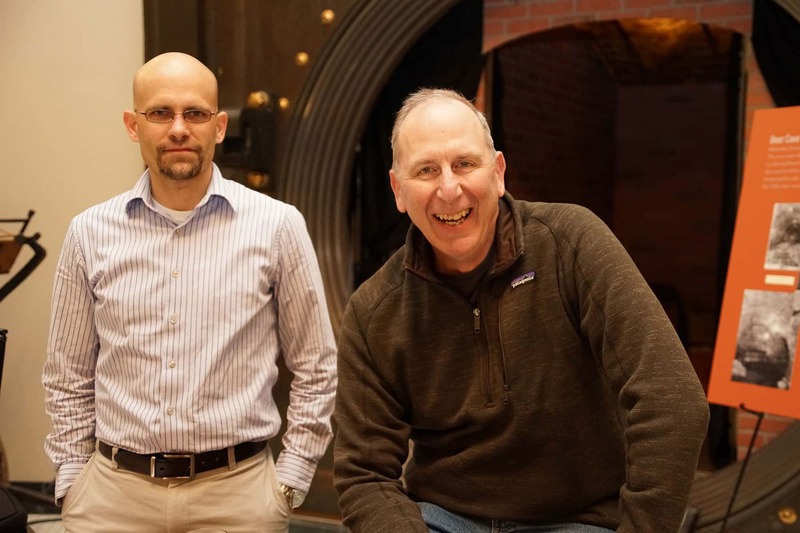 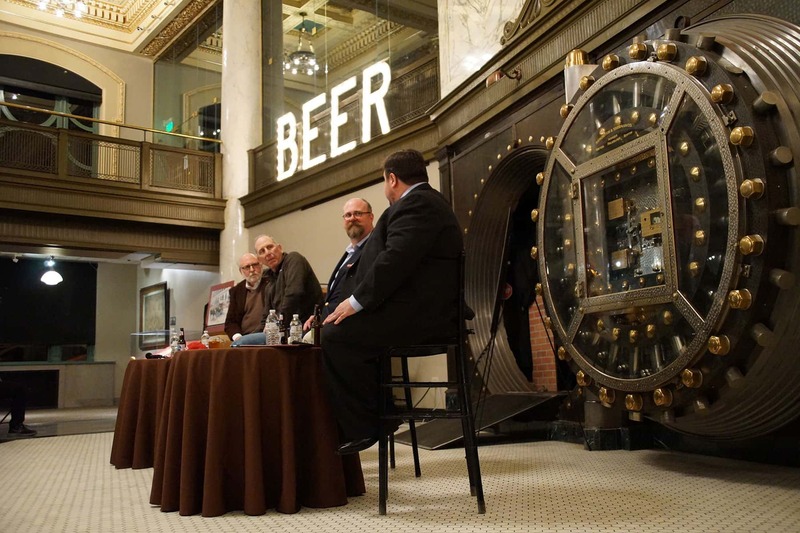 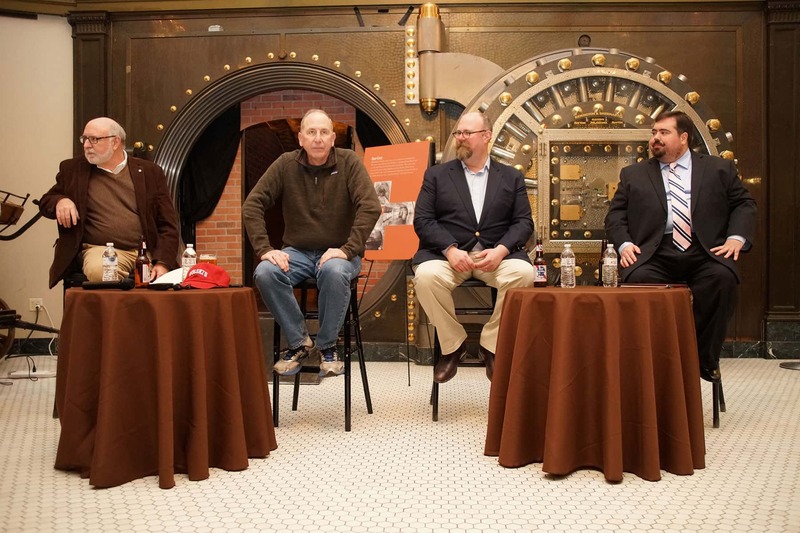 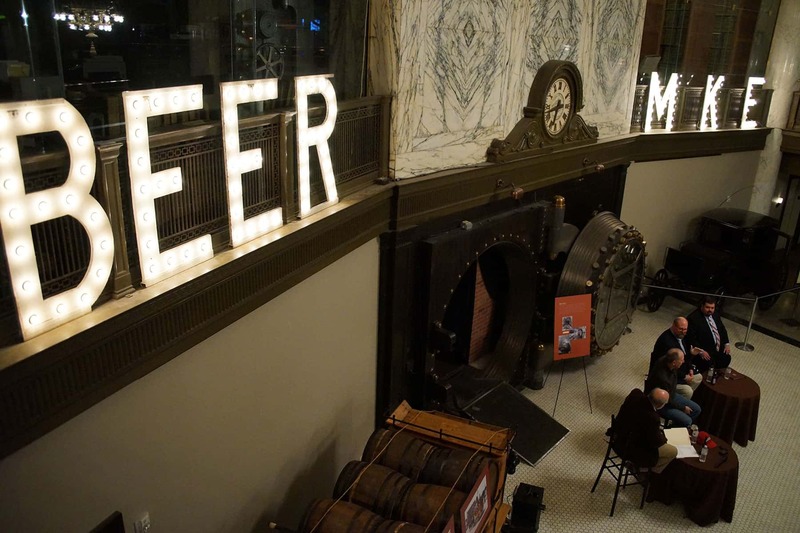 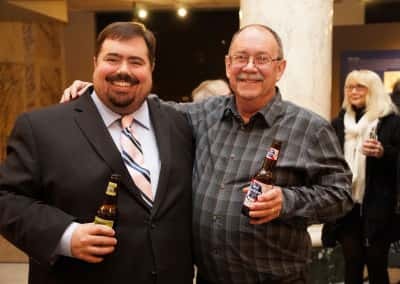 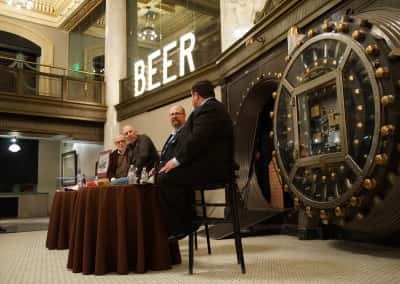 Historians John Eastberg of the Pabst Mansion, Joe Walzer from University of Wisconsin-Milwaukee, and Jim Draeger of Wisconsin Historical Society discussed beer and brewing history in Milwaukee and answered audience questions. 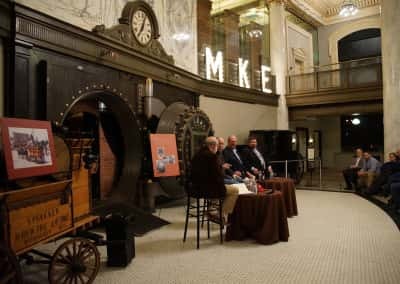 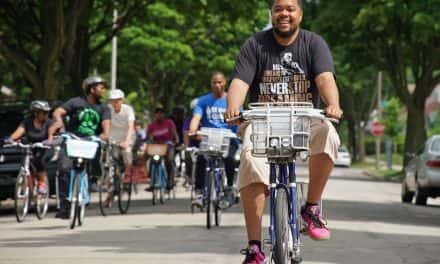 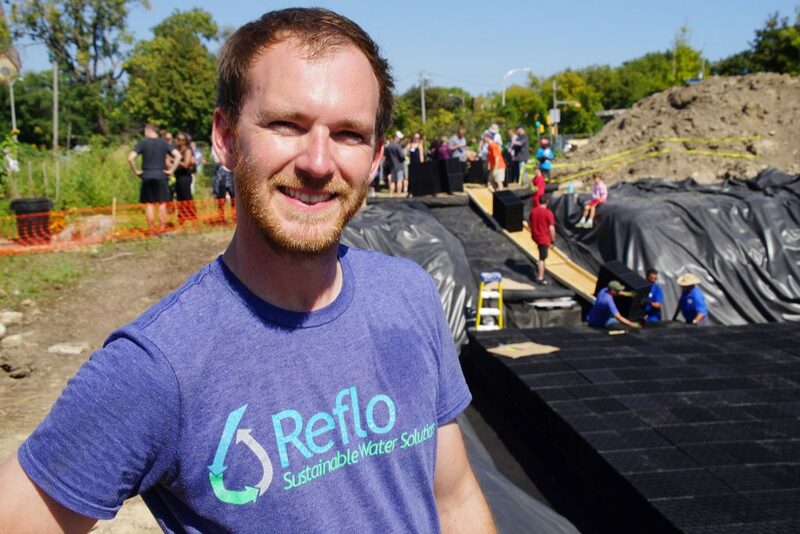 The event is part of a series supporting the Brew City MKE exhibition.